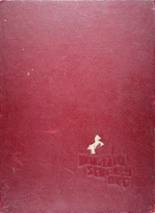 Listings of high school yearbooks for North Shore High can be found below. You will find former students who are seeking yearbooks, those looking to sell a yearbook and general yearbook requests among the NSHS yearbook listings. This yearbook section was created to help alumni post yearbook classifieds. For former North Shore High students from TX, you can view the class reunion information that has been posted by other site visitors. In addition, we encourage you to post your profile in the alumni directory, share information about the school activities you were involved with and reconnect with North Shore High School alumni. Looking for my sophomore yearbook from '03-04. I want to get a 1998 yearbook!Help!!! 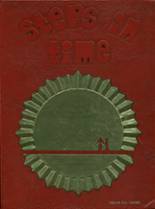 i am looking for a 1990 year book for when i went to nshs.i did not graduate from nshs but i do want a book. Graduated in 1980. Looking to see if anyone knows where I can purchase another one. Would like to attain a copy of the 1977/1978 yearbook. Would like a copy of the 76/77 yearbook. I would like to have the 1975 & 1976 yearbook or a copy of them. Mine was lost 40 years ago. Would love to have a copy. Please let me know about a replacement yearbook. Mine was lost many, many years ago. Love to replace my lost one. LOOKING FOR THE 1975 NORTHSHORE YEAR BOOK. OR THE NAME OF THE PUBLISHER SO THAT I CAN TRY TO GET A REPRINT IF POSSIBLE. 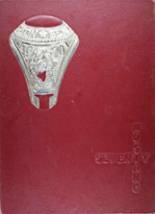 I am looking for 1965 & 1966 yearbooks from North Shore High School, Houston Tx.